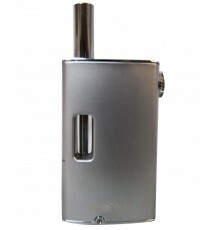 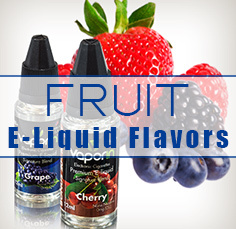 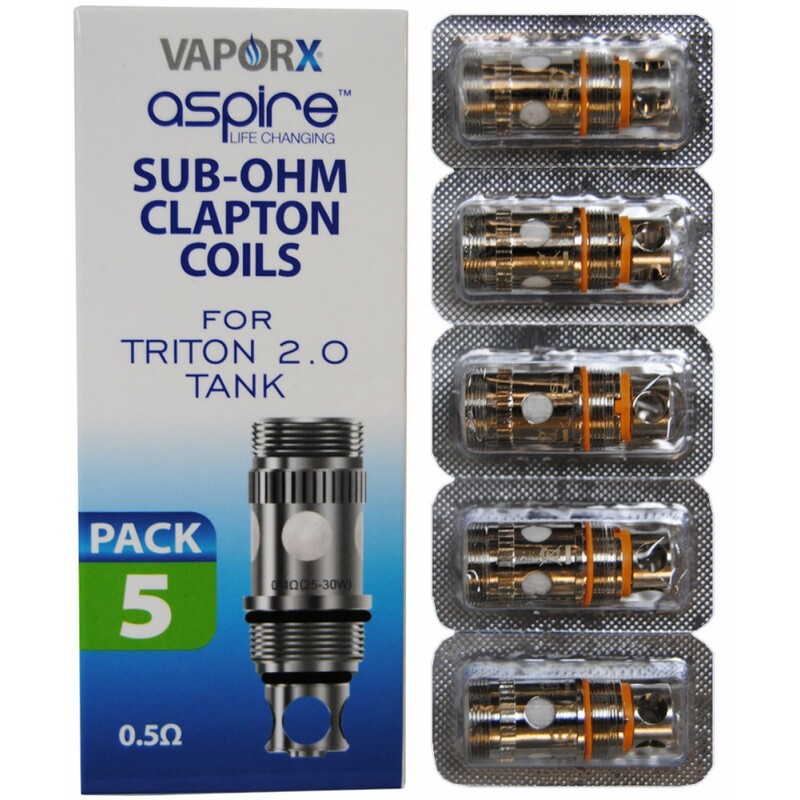 Clapton coils are a special type of wire for use as atomizer heating element. 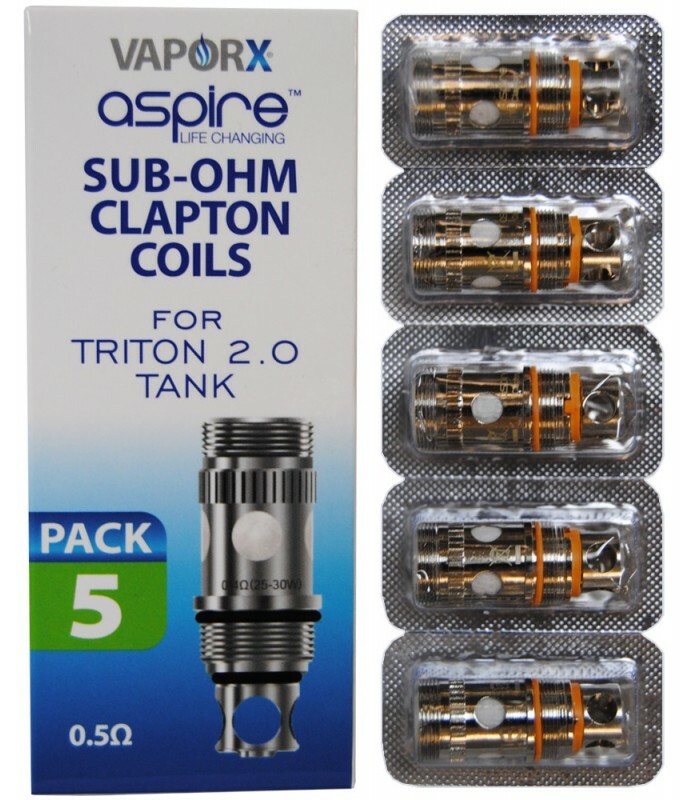 Unlike standard straight wire coils, Clapton coils consist of a pair of wires: one thicker axial wire, and a thinner wire wrapped around the thicker wire from end to end. 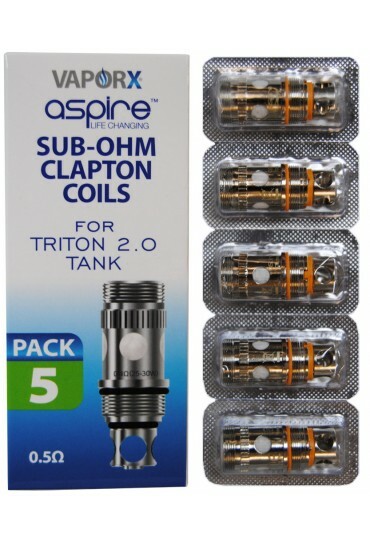 Clapton coils resemble thick guitar or piano wires. 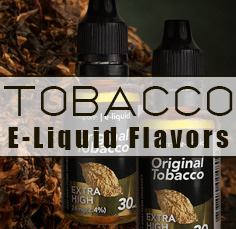 In vaping, the advantage of a Clapton coil over a standard coil is that the Clapton coil provides more surface area over the same overall length of coil. 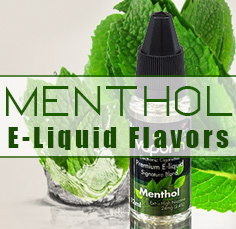 This increased surface area translates to more contact with the E-Liquid soaked wick, and a better cloud and flavor generation in general.